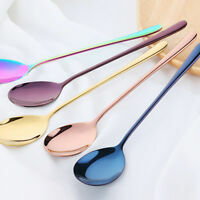 Rainbow Color Spoons Fork Stainless Steel Tableware Cutlery Coffee Spoons New! 100% Genuine! 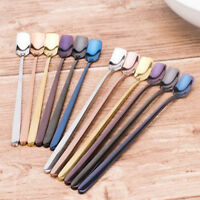 STANLEY ROGERS Baguette 12 Piece Steak Knife Set! RRP $105.00! 100% Genuine! 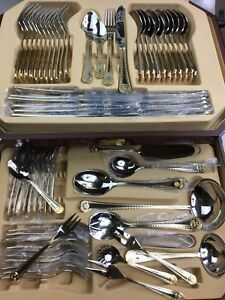 STANLEY ROGERS Quilted Albany 32 Piece Cutlery Set! RRP $199.00! 100% Genuine! SCANPAN Classic 3.5" 9cm Paring Knife German Steel! RRP $46.95! Experience was good. Communication between us and the seller was excellent.